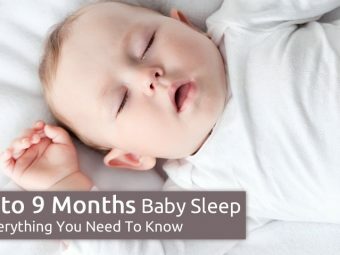 Is it safe for babies to sleep in a crib? When can a baby sleep in a crib? 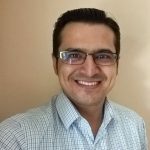 How to get a baby used to sleeping in the crib? What if the baby still refuses to sleep in the crib? For breastfeeding moms, bed-sharing with the infant is highly convenient. But it could be a good idea to let the baby sleep in their own crib to reduce the chances of SIDS (1). Allowing the baby to sleep in their own bed or crib gives them the independence too. If the baby is used to sleeping next to you, getting them to sleep in a crib away from you won’t be easy. So how do you train the baby to sleep in a crib? Read this MomJunction post to know how to teach your baby to sleep in a crib without a lot of fuss. Yes. It is safe for babies to sleep to in their own cot. Pediatric experts around the world, including the American Academy of Pediatrics (AAP), state that bed sharing is never recommended for infants (2). Your baby should sleep in their crib right from the day they are born. If you want to stay close to the baby, you should place them in a crib in your bedroom. Pediatric experts recommend cribs for naps and as well as night-time sleep of infants and newborns (3). Teaching your baby to sleep in a crib is a gradual process that involves the use of certain methods. Read on for details. Once you get the crib, acquaint the baby to the crib, by letting them spend time in it. Put the baby in the crib for sometime during the day. You can let them sit or play with their toys in the crib, but dedicate a specific hour of the day for it. Also, limit play time in the crib, as the child has to associate with it as a secure place to sleep. If the infant is old enough to understand communication, then you can use verbal cues to tell the baby that he has got a new crib. It can help the baby get excited about this new item. Start using the crib for the baby’s afternoon naps at first. The crib must have a firm mattress but no pillows, toys, or blankets. Just as the baby starts to feel drowsy, place them in a crib. If you time it right, then the baby will barely realize they are sleeping in a crib. The afternoon naps must be around the same time every day. Create a routine so that they do not have trouble falling asleep. 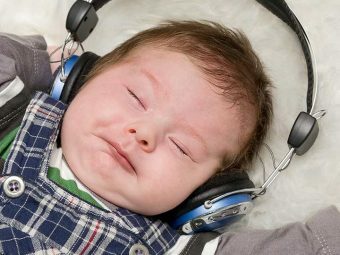 Once your baby adapts to taking naps in their cot, continue the practice and avoid letting the baby fall asleep anywhere else; not even in your arms. Spend about a week to ten days to make the infant get used to this routine. Start by establishing a bedtime routine before the night’s sleep. A bedtime routine can include a warm bath, followed by a book reading session, and then perhaps a breastfeed. It signals the baby that it is time to go to bed. If you already have a bedtime routine, then continue that as usual. After the bedtime routine, place the baby in the crib to sleep. Understand that the baby needs time, sometimes days, to adjust to sleeping in the crib, stay with them in the room while they fall asleep. Once they get used to it, you can put them in the crib to sleep and leave. Pediatricians state that you must not share a bed with the baby, but you can share the same room to sleep. So, place your baby’s crib in your bedroom, preferably next to your bed, such that the baby can see you and vice versa. Letting the baby sleep in the same room can solve a lot of challenges. For instance, babies with separation anxiety will no longer get anxious since they can see you from the crib. Sleeping in a crib next to the parent’s bed also gives babies a sense of security. It is also convenient for you to calm the baby down if they wake up in the middle of the night. Once you have established the crib routine, continue that no matter what. Be it for an afternoon nap, evening nap, nighttime sleep, or even when the baby is tired and needs to lie down, use the crib. Using the crib is a lot secure than using the bed, and it helps the baby to sleep with minimal disturbances. There is no saying how long the baby would take to adapt to crib sleeping. It depends on how well your baby responds to your efforts. Some babies adapt quickly while the others may need three to four weeks. It is not that the efforts would be without a challenge. Rework your efforts If your baby continues to resist sleeping in the crib, then revisit your steps and see what you could be doing wrong. For instance, you may be allowing the baby to sleep in your arms for a few afternoon naps. It can break the routine of sleeping in the crib. You may also not be consistent with your bedtime routine, which could break the rhythm. Check the problem: There could be specific reasons why the baby may have a hard time adapting to the crib. For instance, the baby may feel more comfortable in your arms, and they may find the crib cold and uncomfortable. So make the crib a comfortable place to sleep. Keep the room temperature warm and if it gets dry use a cool-mist humidifier. Making the crib as comfortable as your arms can help the infant feel better. Try another time if the baby is unwell: Sleep training does not work as desired if the baby is unwell or has just recovered from an illness. It may also not work when your baby is having a stressful time, like when you are moving to a new place. Therefore, choose the right time to train your baby to sleep in a crib. Training your baby to sleep in the crib is all about consistent efforts. 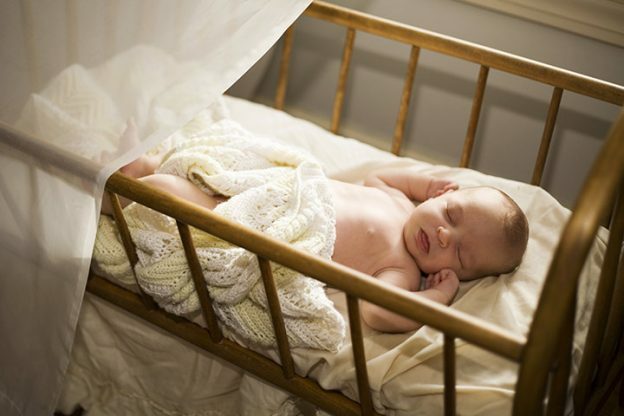 Infants eventually develop the habit of sleeping in the crib and sleep quite peacefully in it. Creating a routine and sticking to it is crucial to make the little one comfortable with the idea. It prevents confusion and allows the baby to associate the crib with sleep. What was your experience of introducing the crib to the baby? Do share with us in the comment section below.